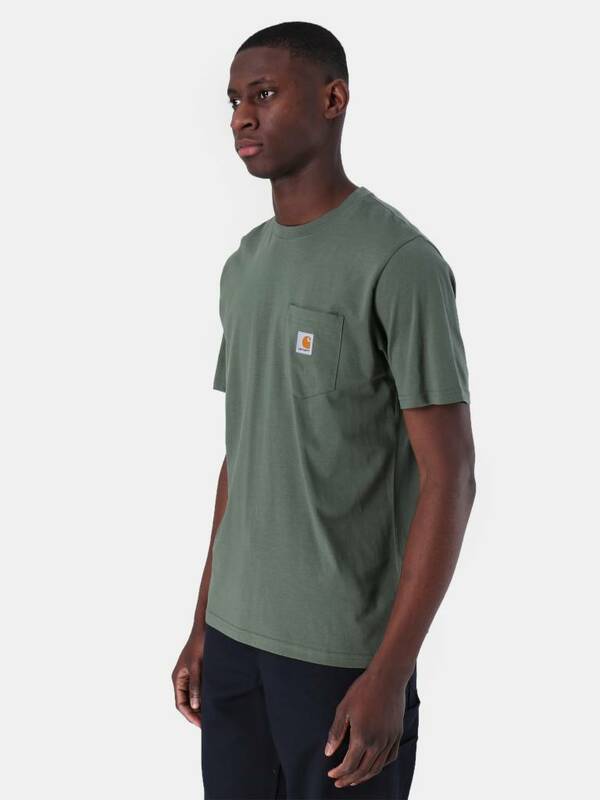 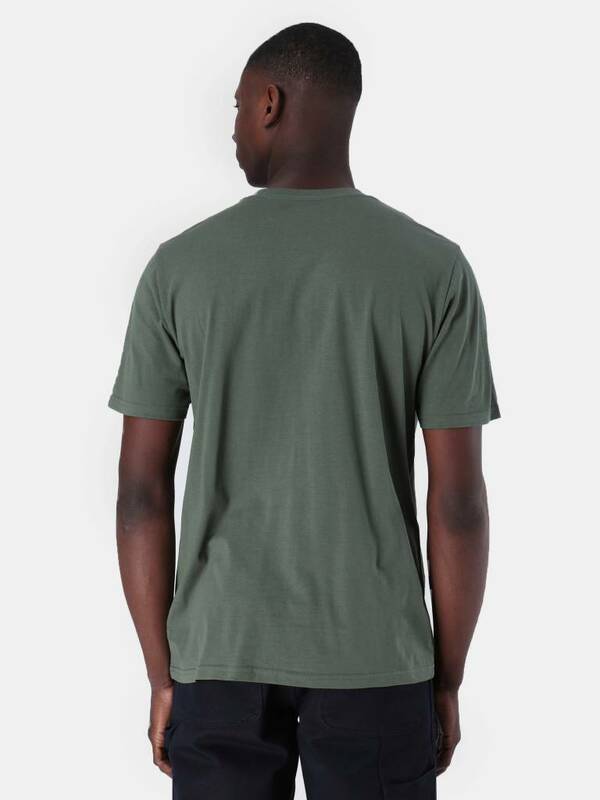 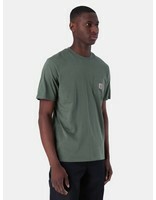 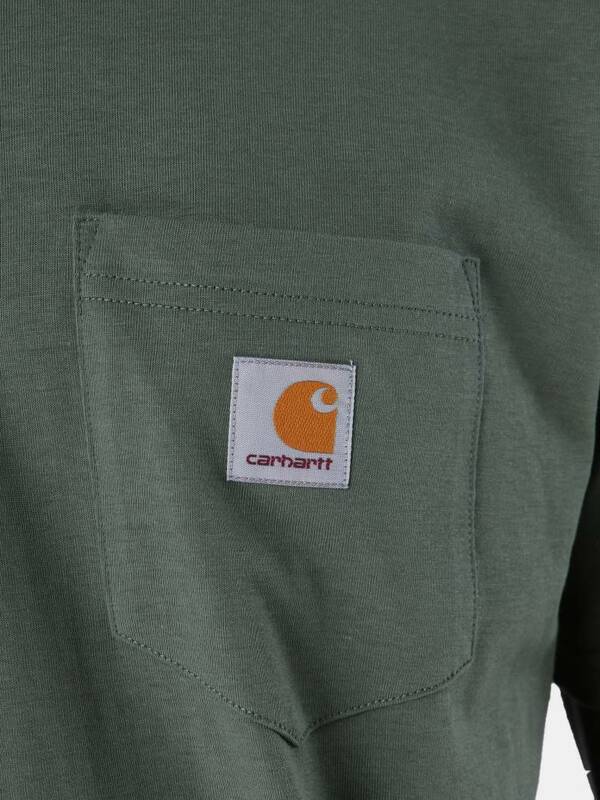 The Carhartt WIP Pocket T-Shirt Adventure in greyish green. 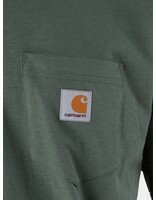 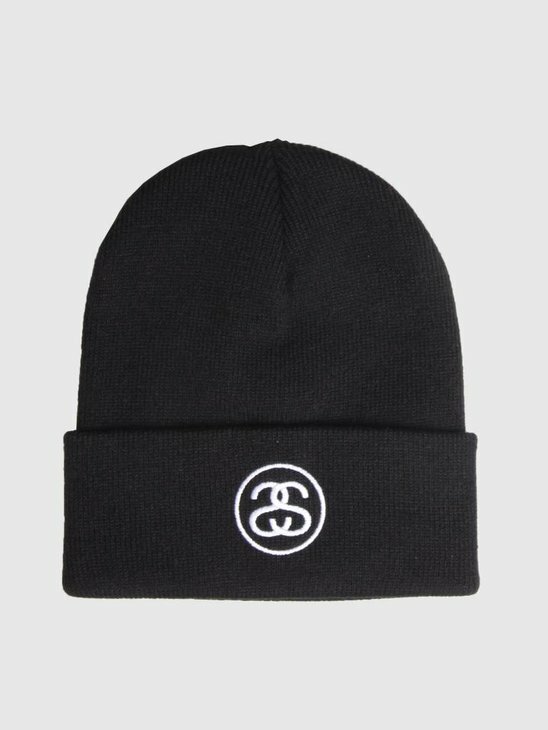 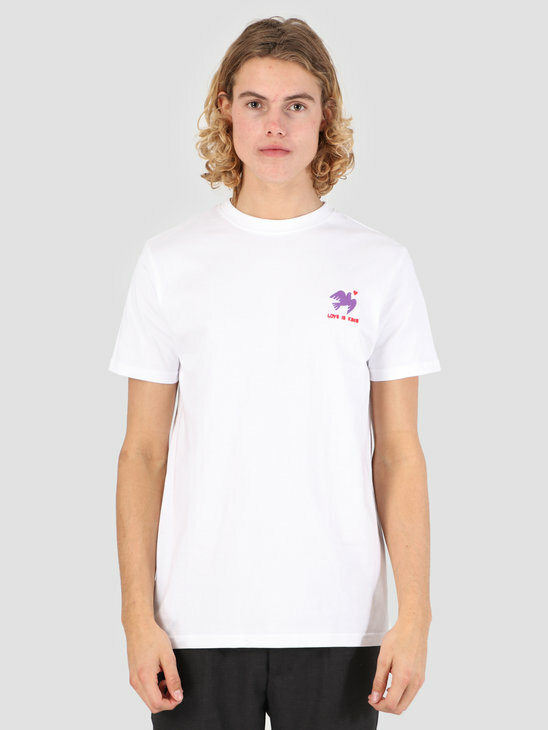 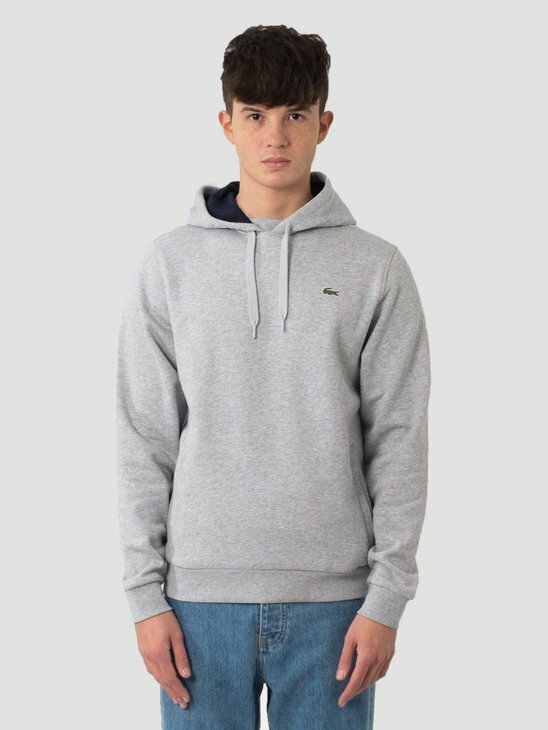 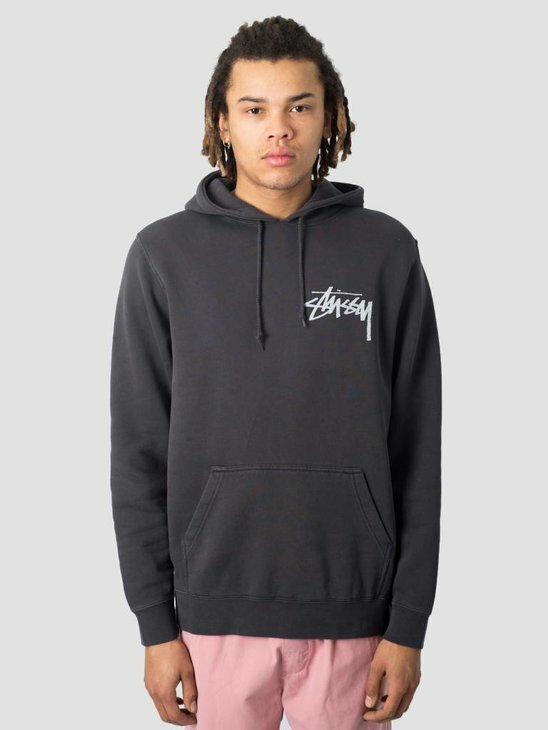 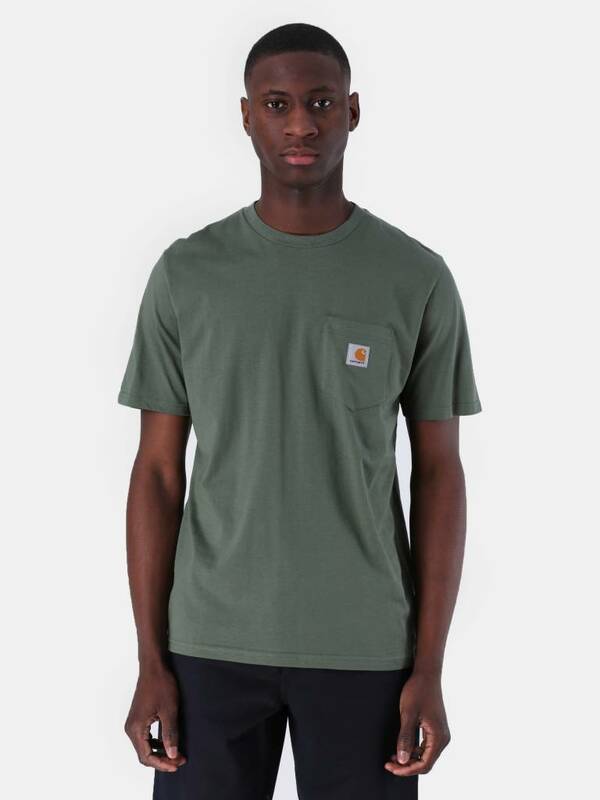 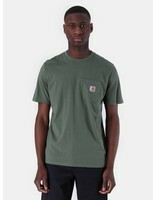 It is a simplistic tee with a pocket square stitched on the left chest upon which the Carhartt WIP branding has been placed. 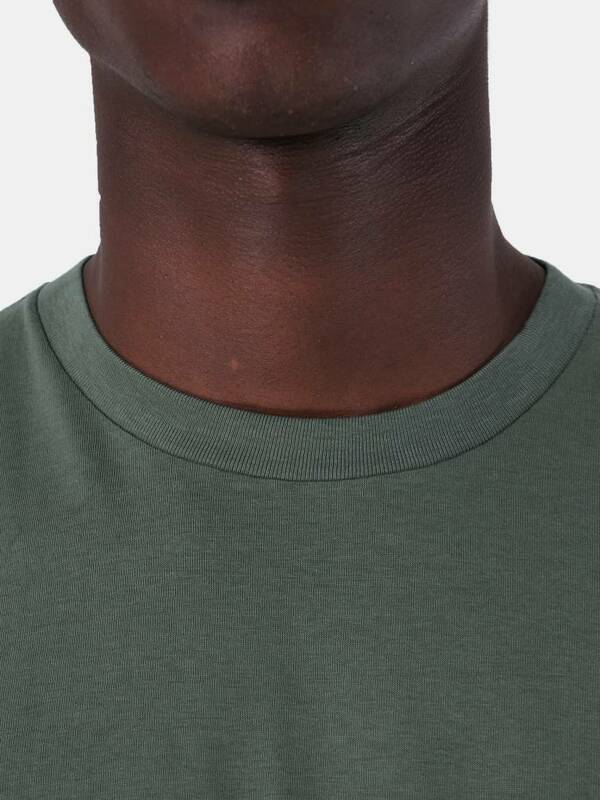 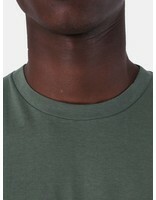 The material used is 100% cotton and the shirt has a normal fit.